I made the kids blueberry pancakes this morning. And as I mixed in the frozen berries from the grocery store, I made the vow I always make when I have to use frozen fruit from the store: "This year, I'm going to buy a lot more fruit at the Market and freeze it." You heard me. For 2018, fruit isn't just for out-of-hand eating or for pies. This year I'm going to plan ahead for the smoothies and pancakes and muffins and cobblers of the off-season. Otherwise, what is the point of all the food preservation techniques available to modern cooks? The Market can't come soon enough. 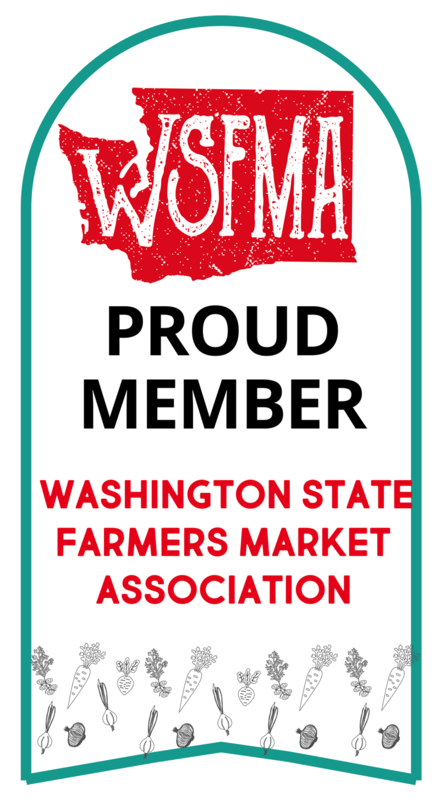 We finished off our last jar of raspberry jam from Growing Washington last week and have been tolerating inferior storebought. I'm down to one last can of Fishing Vessel St. Jude tuna. I hear rumors that the first Washington asparagus is being harvested. Is it May 17th yet? 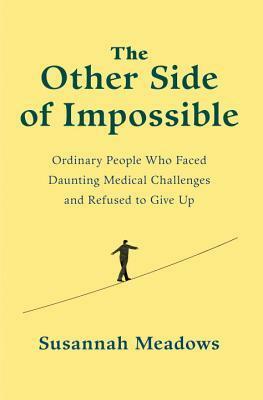 And then there's the latest book I read, The Other Side of Impossible, which is really a collection of true stories about people with medical conditions who (mostly) managed to get better. Sit up and pay attention if you have, or know anyone who has, life-threatening food allergies, juvenile idiopathic arthritis, MS, ADHD, or asthma. I'll save you some time: one of the common denominators of the "cures" experienced in the book is a diet of whole foods, not always vegetarian, and often an avoidance of gluten and dairy. I'll tell you right off the bat that it would require a life-threatening condition to get me off gluten and dairy because I love them. Love love love. As does my husband. When I looked up from the book and said, "It's possible that your eczema is related to gluten-intolerance -- think of your cousin who has Celiac's," he answered, "I'd rather itch." I did appreciate that this book was the first I'd read that actually explained why gluten might be a bad-guy in your gut, since avoiding gluten just because it's fashionable to do so is not a compelling reason for me. Gluten is the one kind of protein our body can't fully digest, Dr. Fasano [visiting professor of pediatrics at Harvard Medical School] says...We don't have the enzymes to be able to break gluten down all the way. Its tight bonds are what we love about it -- they give bread its elasticity. But the protein's recalcitrance seems to be the reason it can cause problems. Its distinctive chunkiness seems to be read by our bodies as harmful bacteria: Our immune system's response to gluten, including the release of zonulin [a protein that increases permeability of the intestine wall], is the same as its response to a suspected pathogen -- any microorganism that makes us sick. Our body treats gluten like an adversary that needs to be attacked and flushed out. In other words, too much gluten, and our bodies might mount an immune response, including inflammation, which, when experienced chronically, leads to all sorts of health issues. Dr. Fasano's recommendation? Diversify your diet. I can get behind that. All the healthy and helpful bacteria in our guts needs food, and their favorite meal is dietary fiber, such as is found in whole fruits and vegetables. The more our healthy and helpful gut flora flourish, the less space there is for the unhelpful and unhealthy bacteria to find purchase. More good guys automatically means fewer bad guys. It's all about squatters' rights. If you are going to have billions of bacteria squatting in your digestive system (and you are -- it's how we've evolved to operate), at least encourage the nice squatters who take decent care of the property and even make improvements. What happens if the bad bacteria take over? "An unbalanced bacteria population, or dysbiosis, is associated with a variety of diseases including autism, multiple sclerosis, irritable bowel syndrome, celiac disease, allergies, asthma, cardiovascular disease, obesity, and rheumatoid arthritis." Bold claims, and correlation isn't the same as causation. But it is true that too much bad bacteria leads to ye olde immune response and inflammation. And too much inflammation is certainly associated with all those conditions. It wasn't just good food that effected unexpected cures in the book. Some also went in for admittedly kooky-sounding treatments like energy "wands" and such, which sounded less kooky once the author explored acupressure points. All in all, seeking out miracle cures requires a whole lotta time and money, options not open to all. But we lucky ones with access to good, whole food can at least start there.  And our Bellevue Farmers Market believes "everyone should have access to fresh, healthy, nutritious food," and that includes those of us who qualify for EBT/SNAP benefits and seniors eligible for the Senior Farmers Market Nutrition Program (SFMNP). Better living through better eating!